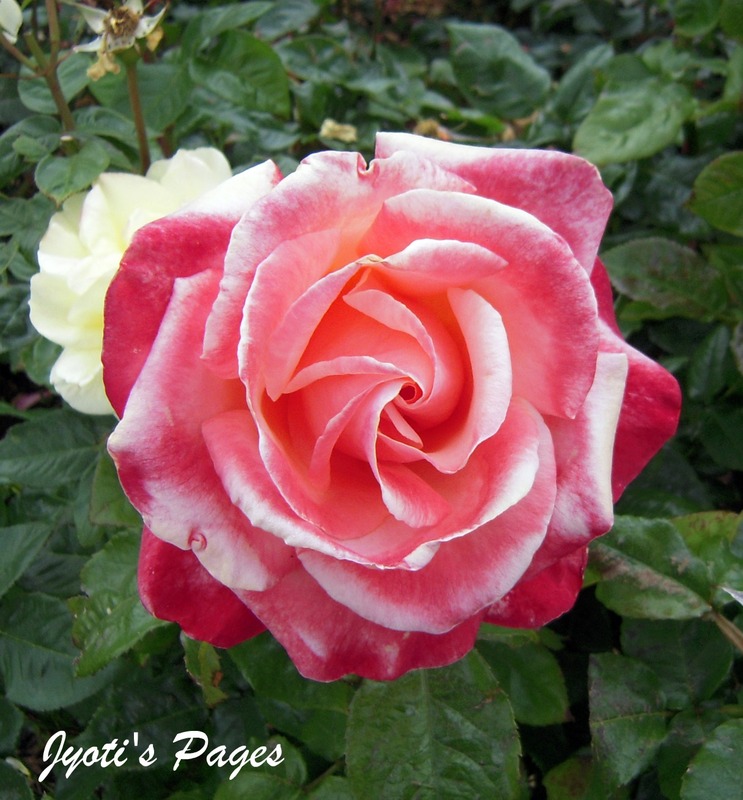 Jyoti's Pages: Wordless Wednesday - A Thing Of Beauty Is A Joy Forever! Wordless Wednesday - A Thing Of Beauty Is A Joy Forever! How beautiful. My rose bush never came back this spring.